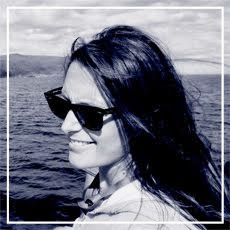 One of the many upsides to living abroad is the constant feeling that, despite the fact that you go to work every day like everyone else, you are on some king of never-ending holiday. Which in turn completely justifies doing as much as you can, whenever you can, regardless of you whether you can really afford it. To me, that means travel. Whilst I haven’t done as much as I would necessarily have liked, I do feel like I've given it a pretty good go and have some amazing memories to boot. To round up our time in Melbourne we decided to use the Easter break to squeeze in one more Aussie trip - I mean we couldn't exactly leave without going to Ayers Rock right? We probably could have flown to Bali for a week considering the amount it cost us but it was totally worth it. 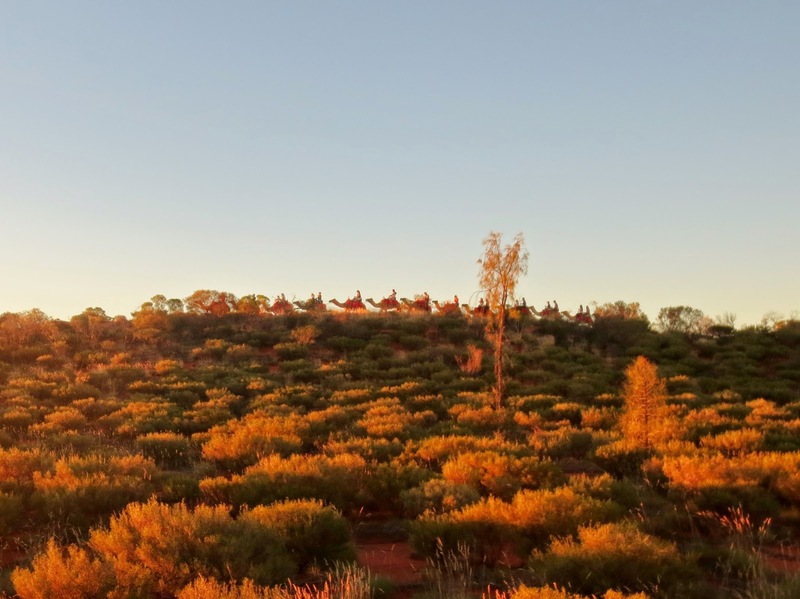 Ayers Rock Resort is tiny with only three accommodation options (ranging from crazy expensive, to expensive, to a little bit less than expensive), we booked a package deal and ended up with the expensive option. There isn't loads to do except for go on tours so I wouldn't say you need too long there, we had four days which was plenty. 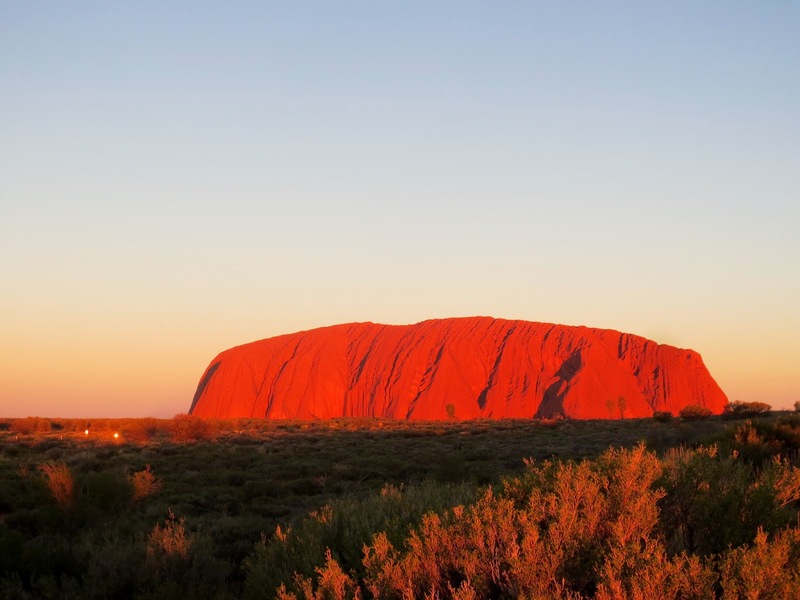 Obviously the main attraction is Uluru, which is every bit as amazing as you would imagine. We had a great view from the plane when we landed but it wasn't until we got up close to walk around it that you really take in how incredible and HUGE it is. 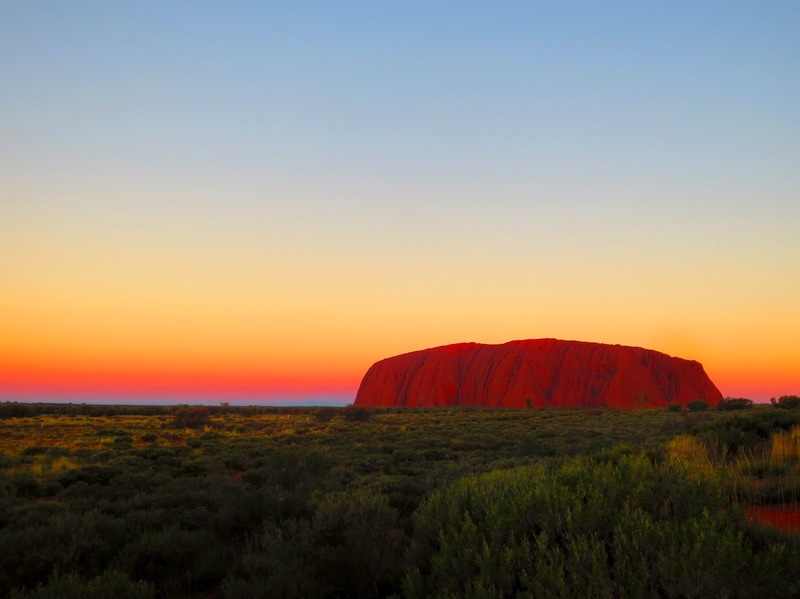 We also stayed to see it at sunset which was very special and a sunrise or sunset viewing is definitely a must-do to see the rock and the surrounding landscape at its best. We had been told that Kings Canyon was another must-see and so dutifully signed ourselves up to join another coach load of tourists for a 4am wake-up call 6km walk around the canyon. Whilst I'm not best on your typical tourist tours (can you tell?) and would have preferred to make our own way by car, I am so glad we went as the views from the canyon are just breathtaking and you really get a sense for your vast surroundings. Some people say it's better than Ayers Rock but I don't think you can really compare the two personally as they are totally different experiences. Our last morning was spent soaking up some sun by the pool while trying our very hardest not to be driven mad by the constant flies, which are unfortunately an unavoidable part of any trip to Ayers Rock. *hot tip: go on a camel tour…you might even get proposed to ;-).